One of the key changes introduced by Apple in iOS 10, the latest major release of its mobile operating system, is the redesigned Music app. And its this very feature that is the focus of its latest video ad, which specifically makes a case for Apple Music. Titled “Explore the All-New Apple Music,” the ad serves as a kind of walkthrough guide to the company’s ad-free, on-demand music streaming service, going through the main interface aspects of the revamped Music app on an iPhone. In fact, the ad highlights the main features that each of the app’s bottom navigation tabs has to offer. The ad first shows how users can build their own music libraries containing their favorite artists, albums, playlists, and more. Then, it illustrates how users can tell the service what music they already love so that it can recommend music they’re likely to love as well. It also calls attention to the service’s sharing, search, and offline listening features, using as an example the very song to which the ad is set, “Where You At” by The Bohicas. 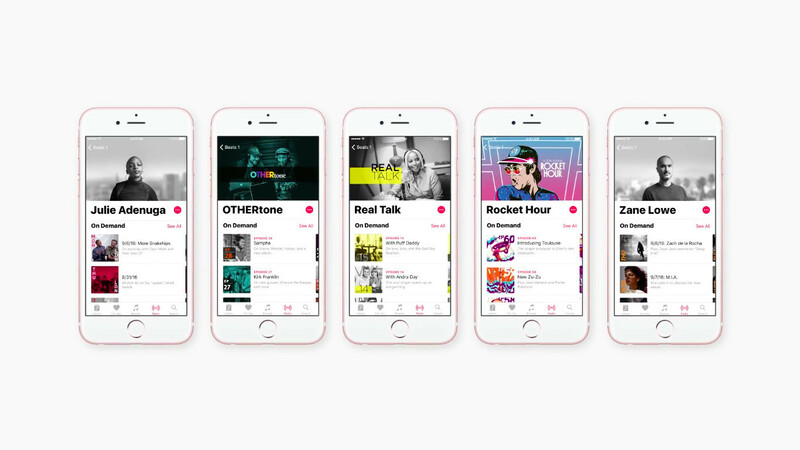 Further, it points out Apple Music’s exclusive content and live and on-demand stations from DJs like Zane Lowe and artists like Pharrell Williams. The ad is a follow-up to a previous spot that features the “Late Late Show” host James Corden pitching ideas for an Apple Music commercial in front of the Apple executives Jimmy Iovine, Eddy Cue, and Bozoma Saint John. 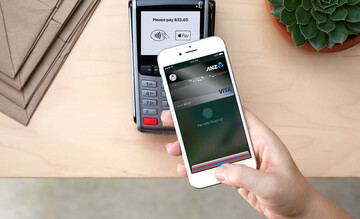 Launched in late June 2015, Apple Music has 17 million subscribers as of last month, considerably fewer than the 40 million subscribers who pay Spotify for a similar service. This new ad for Apple Music made its debut just hours after the launch of not one, but two new major contenders in the premium music streaming wars: Amazon Music Unlimited and Pandora Plus.